Dr Dan Sun is currently a lecturer within the School of Mechanical and Aerospace Engineering at Queen's. Her research themes include plasma processing, nanotechnology, biomaterials and aerospace manufacturing. Dr Sun obtained her B.Eng (Materials Engineering) and MSc (Mechanical Engineering) from Nanyang Technological University, Singapore and her PhD from University of Southampton specializing in Biotribology and corrosion of orthopaedic implants. 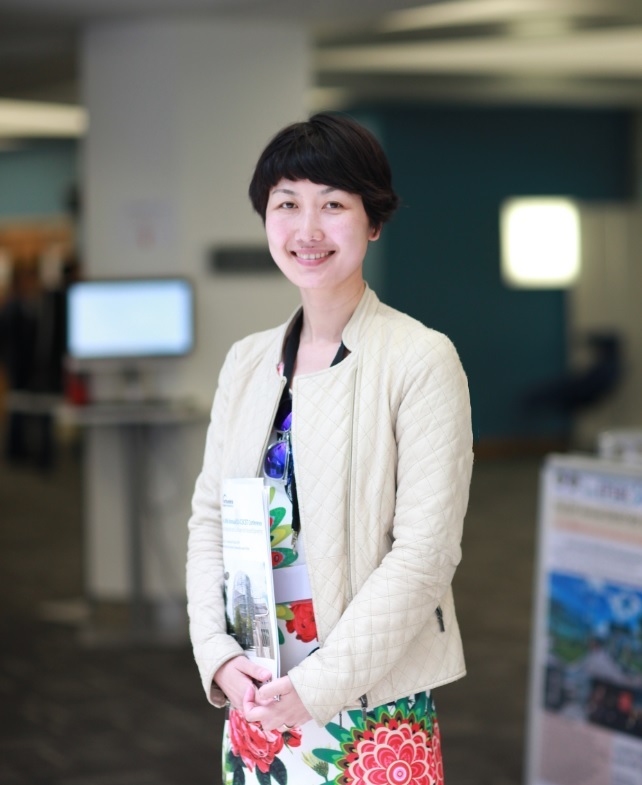 Between 2009 and 2014, Dr Sun worked as a postdoct researcher at the Nanomaterials and Integrated Bioengineering Centre (NIBEC), University of Ulster. Her work during this period covered a wide range of topics including nanoparticle dispersion for enhanced microelectronic devices performance, ocean sensor design/ fabrication and microplasma processing of nanomaterials. Dr Sun has established broad academic collaborations nationally and internationally, including Qatar University, University of Cabria, Italy, Nanyang Technological University, Singapore, Southampton University, Leeds University, Ulster University, Nanjing University, Sichuan University, Tianjin University, Dalian University of Technology and Chongqing University in China.